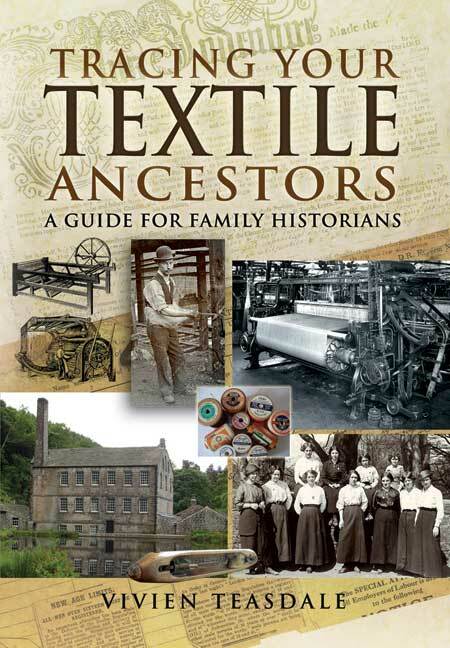 You'll be £19.99 closer to your next £10.00 credit when you purchase Textiles: A History. What's this? 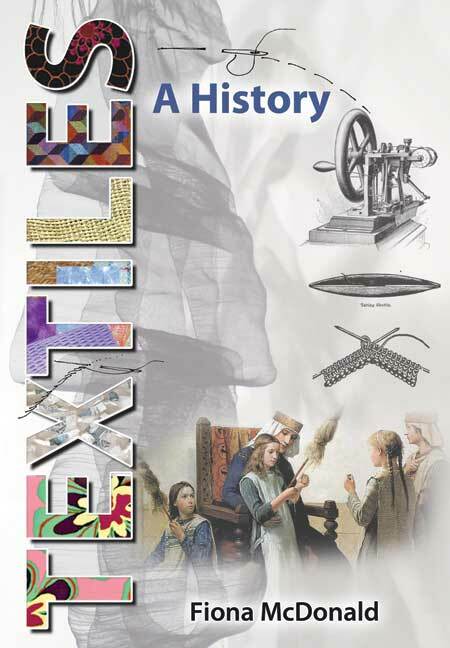 A fascinating and accessible history of textiles, including the key personalities and inventions which revolutionised the industry, together with the East End workshops and the creation of artificial materials such as rayon. Textile expert, Fiona McDonald, includes tips on the care and repair of materials and advice on what’s worth collecting and the best materials to wear, as well as safe cleaning, tips on collecting. As well as a handy glossary of textile terms, there is an A-Z of different textiles, full of interesting facts – did you know that velvet was originally made from silk and its name derives from the Latin word, vellus, meaning fleece or that cabbage was the term used in the rag trade to refer to the extra outfits clever cutters created and sold off the books by careful placement of the pattern. A fascinating and often surprising subject area explored at an accessible but informative level. Fiona McDonald’s textile creations are much in demand. Her grandfather and great-grandfather were both tailors, her grandfather creating shorts out of hessian bags for fellow prisoners at Sandakan during the Second World War. Fiona has also written several craft books based on her designs for toys and is fascinated by the history of the textiles used in her creations.